Re: 2018...what are you bringning? 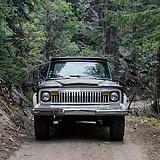 We will be bringing the '69 Wagoneer camp cruiser that hopefully will be mountain trail worthy this year!! 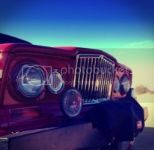 The big red Cherokee on a trailer. And some good food. Truck Norris should make an appearance. Probably my dad's wag, and most likely our trailhawk too. Motor Home?? 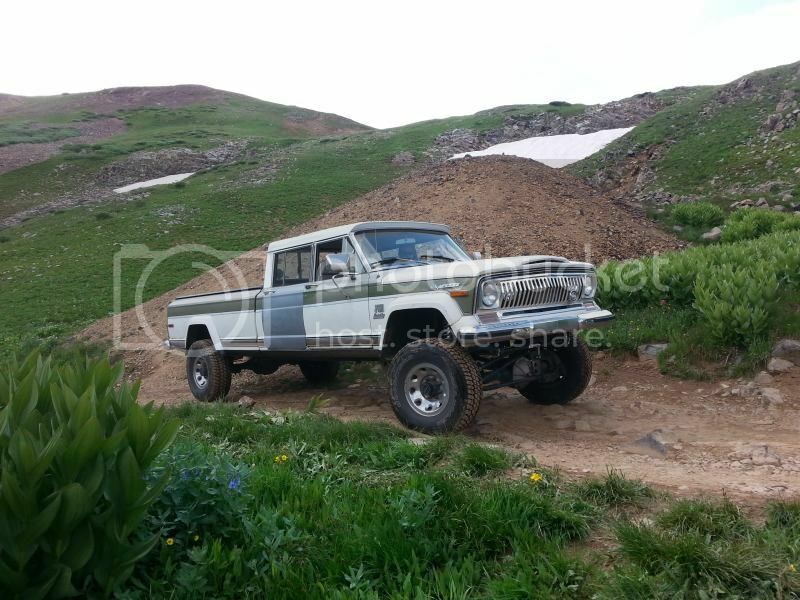 and hoping my 77 Cherokee this year. derf wrote: Truck Norris should make an appearance. REDONE wrote: Probably my dad's wag, and most likely our trailhawk too. What happened to the J Truck invasion? Calc, physics and chemistry were a little more time intensive than I thought, and the rest of my time was sucked up by honey-do's. I still have money badger and a whole pile of goodies, but haven't been able to put it all together. Finals for the summer semester start the Monday after Ouray, so I'm pushing my luck just going. 1981 CJ8. Yes, I am still without a running FSJ.